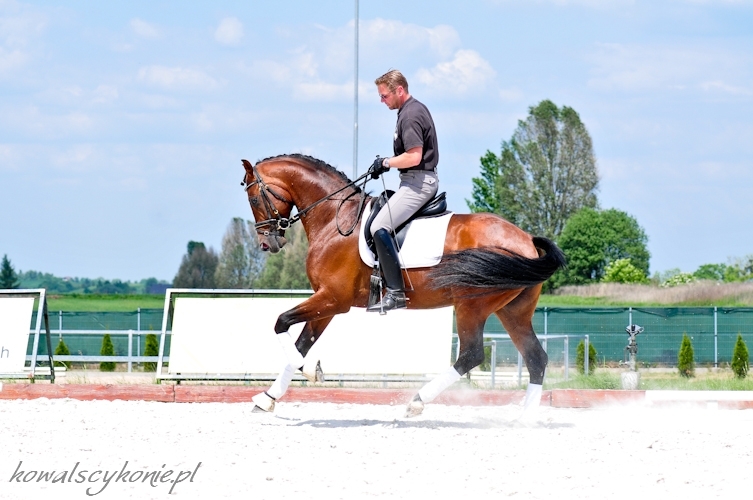 Gelding, 2007, Le Duq x Corleone Z, SP. 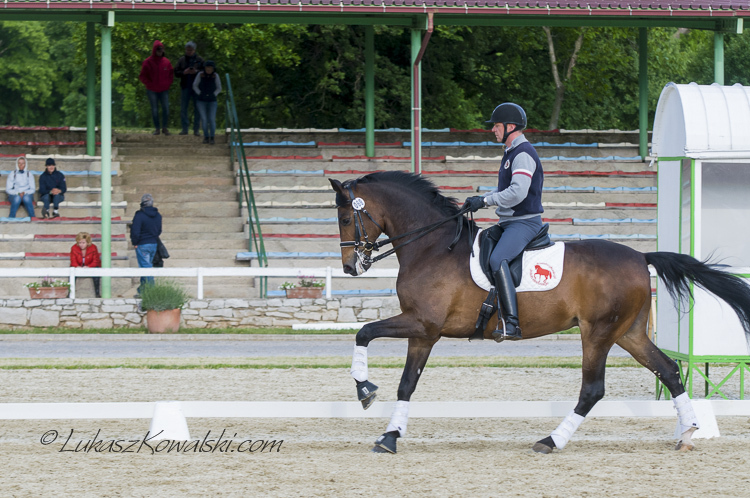 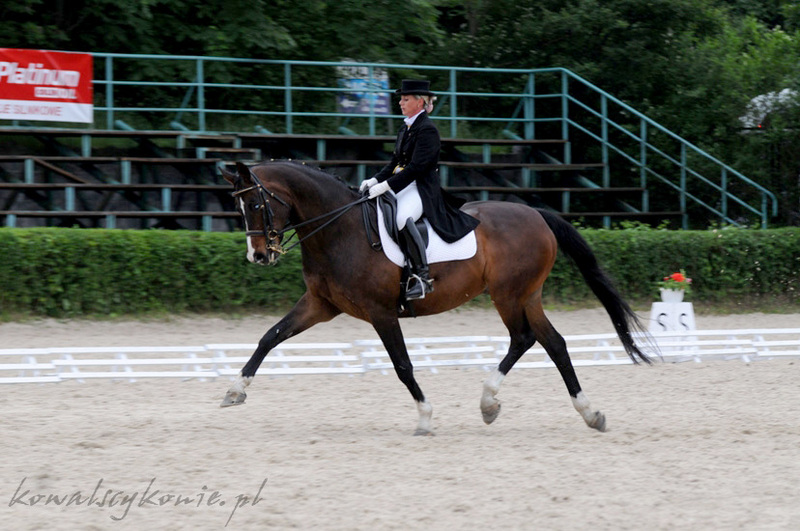 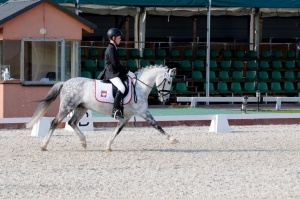 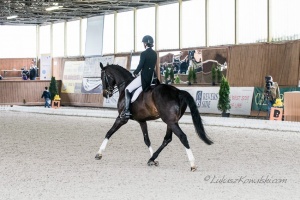 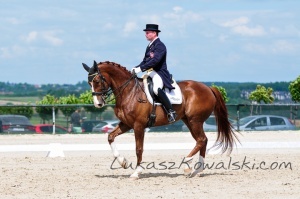 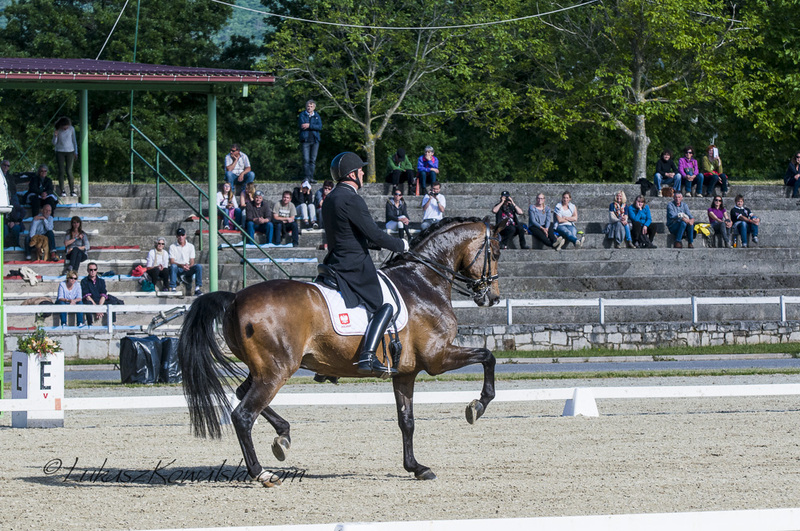 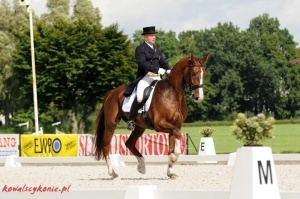 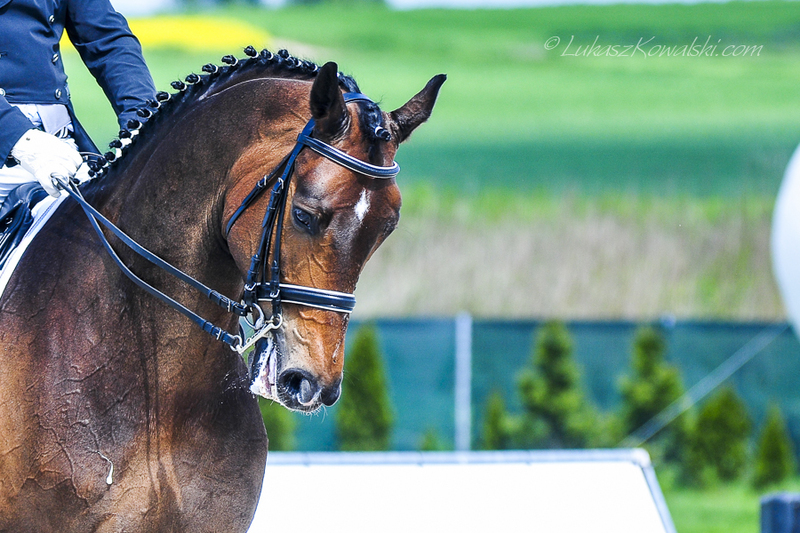 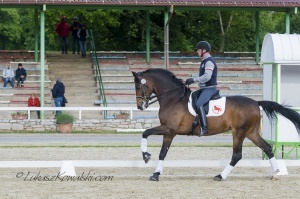 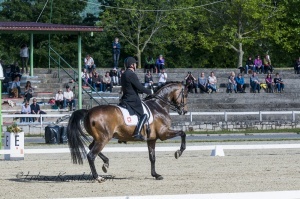 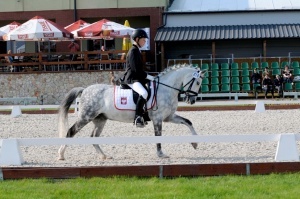 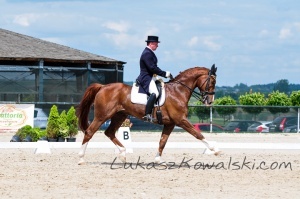 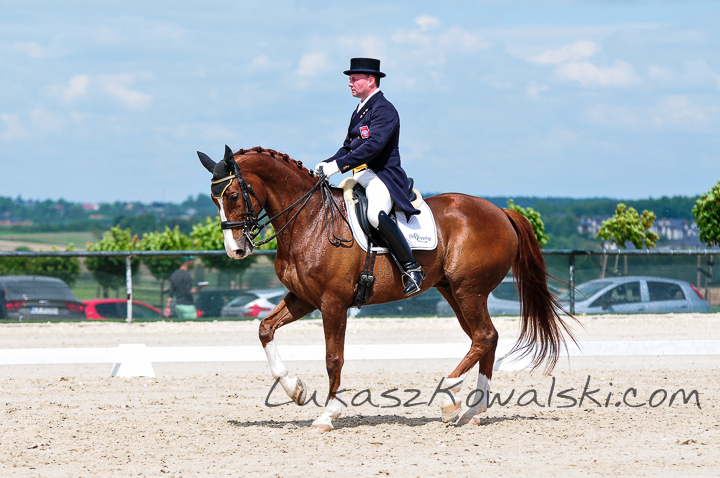 Participator of World Championships of Young Horses, Verden 2013. 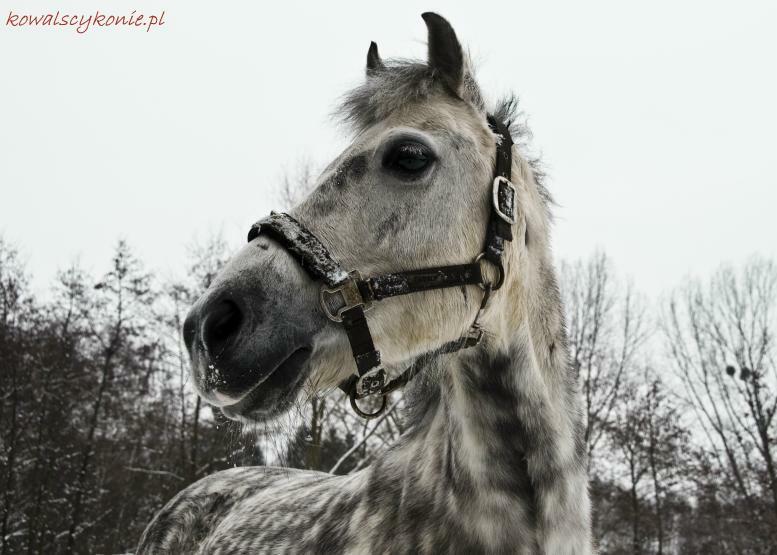 Mare, 2006, Corleone Z x Dysk, SP. 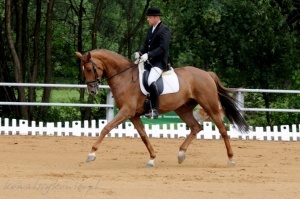 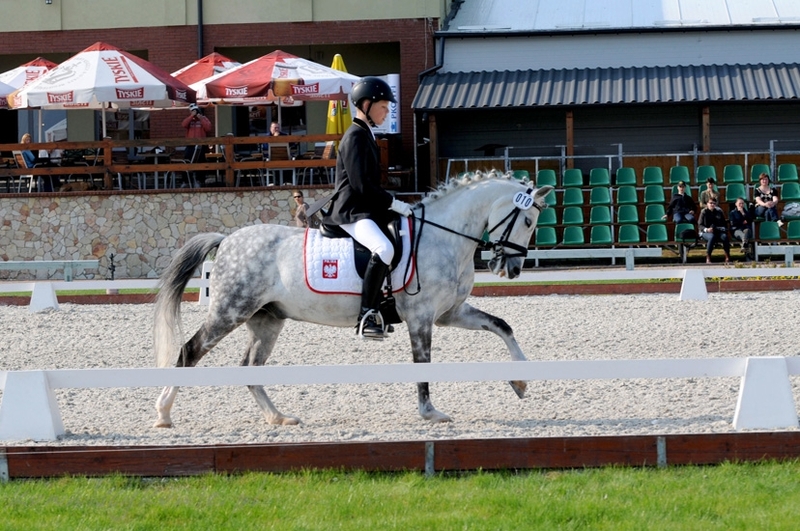 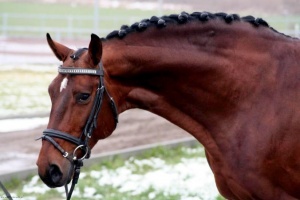 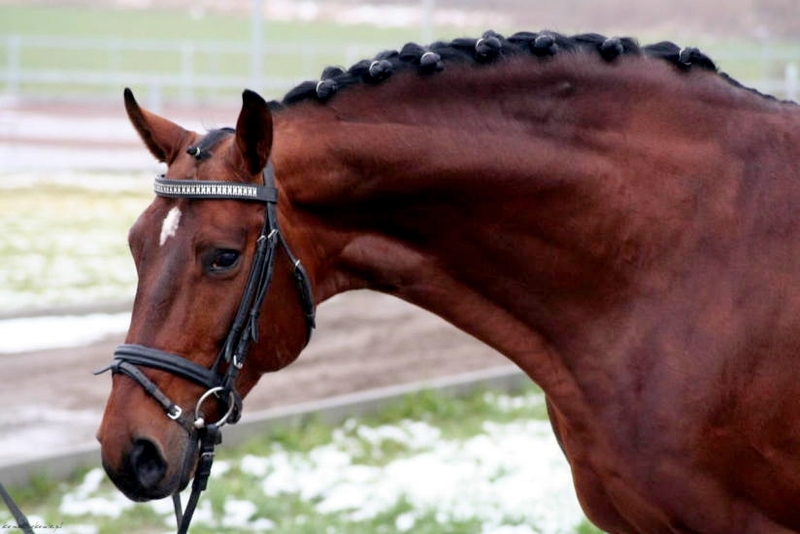 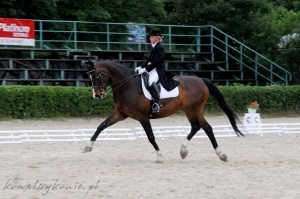 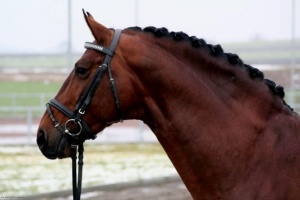 Participator of World Championships of Young Horses, Verden 2011. 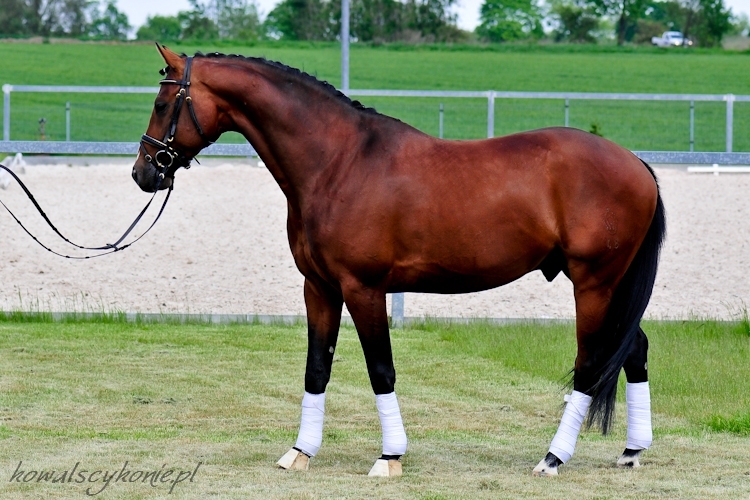 Gelding, 1997, Florestan I x Ramiroff, Westf. Multi medalist of Polish Championships. 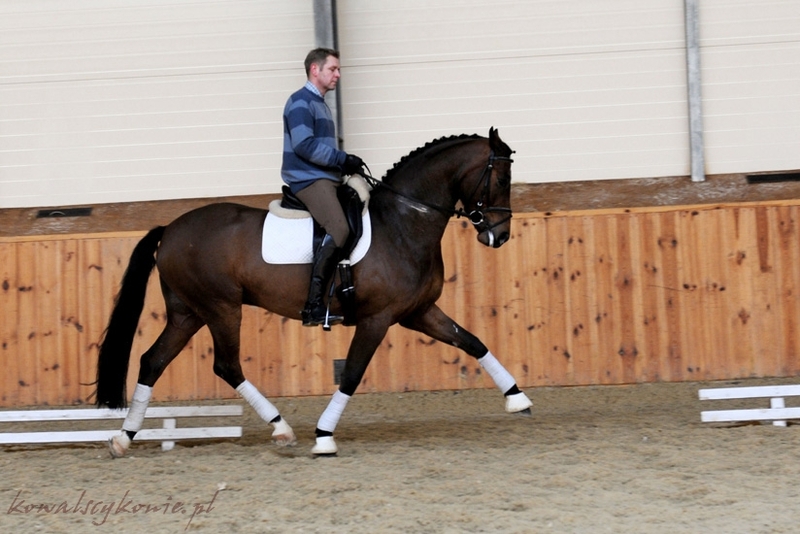 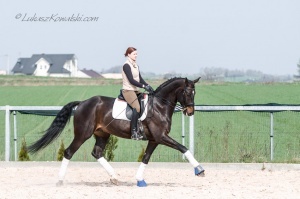 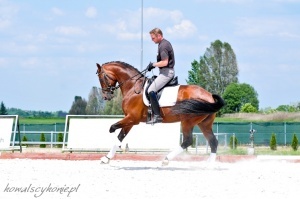 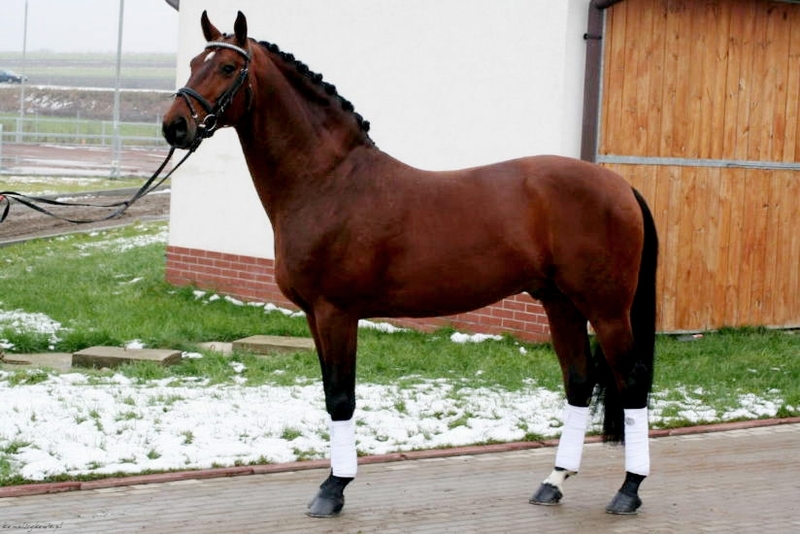 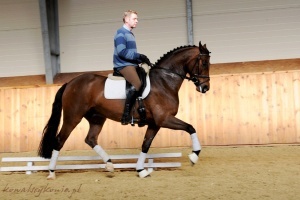 Stallion, 2002, Future Furioso II x Macho, Han. 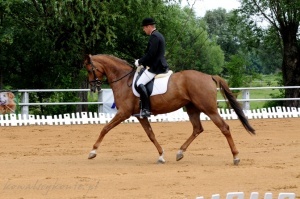 Gelding, 2008, Johnson x Argentinus, Westf. 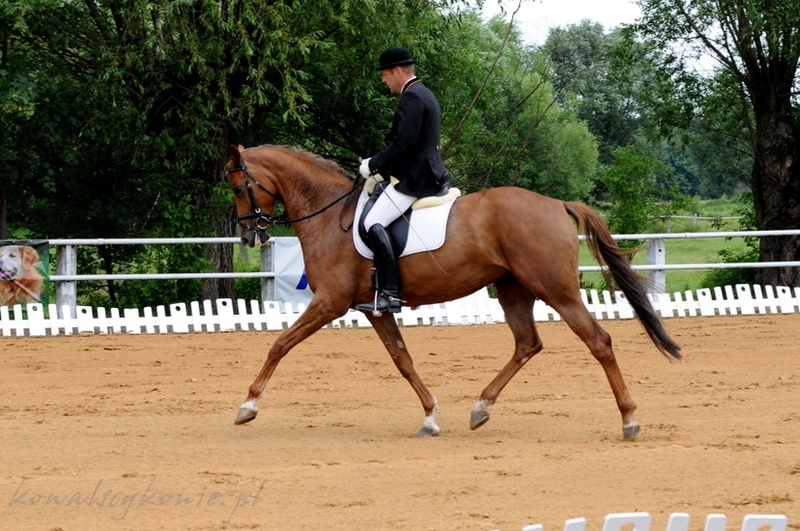 Gelding, 2005, Glock’s Romanov x Sandro Hit, Westf. 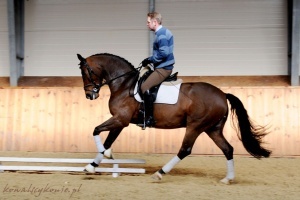 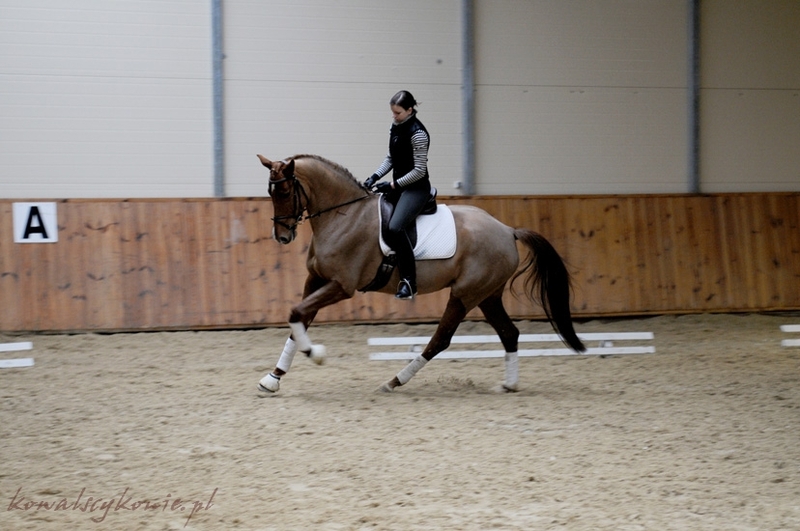 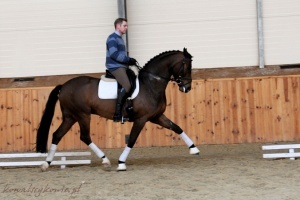 Gelding, 2006, Rooney x Donnerhall, Old. Gelding, 1994, Boheme x Waldstern, DWB.